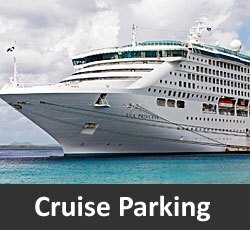 At Gold Coast Cruise & Fly Parking we do everything possible to help make both the beginning and end of your trip as easy and hassle free as possible. 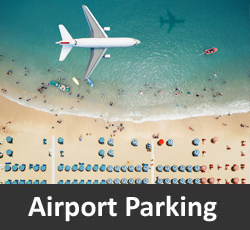 Let Gold Coast Cruise & Fly Parking take all the stress and headache out of the dreaded airport routine by having one of our professional and courteous valets drive you in our air conditioned shuttles directly to your terminal AND even unload your bags for you. And when you return, we’ll have your car cooled down and ready for you to drive off, complete with your receipt. Sign Up for Promotions and Special Offers!